My mother-in-law recently added another to a long list of complaints she has about her son; he reads too much. “It smacks of a desire to escape from reality” she said. We shrugged it off and later laughed about it but she got me thinking. Since my husband and I are both avid consumers of fiction and, when we are not reading, spend our precious sofa time watching many, many films, I began wondering whether perhaps she could be right. Are we filling our lives with stories to avoid living real life? For what one can apply to novels one could also apply to film. But then I thought again and realized that, as usual, she was speaking utter tosh. My thoughts turned to Ingmar Bergman, a man for whom the lines between fiction/fantasy and reality have always been blurred, and whose magnificent TV series Scenes From a Marriage we had recently watched…. 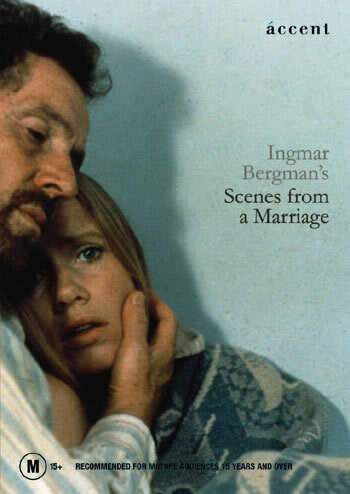 Katy Karpfinger examines the Ingmar Bergman classic and discovers its impact and relevance remains as powerful and significant today as it was back in 1973.